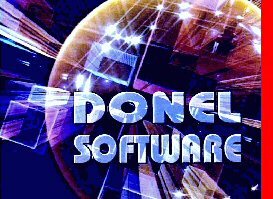 donel software was established in perth, western australia in 1984.
we specialise in relational database design and development, microsoft access, vb and sql server ® based applications for business, financial institutions, manufacturing industries and government. we are dedicated to providing versatile, user friendly and powerful business database solutions based on thorough analysis, advanced methodologies and proven programming techniques. we develop quality products and provide professional services backed up by responsive and reliable support. 'components and techniques used, functionality and aesthetics of the product must be of the highest standard and be in harmony with each other'.